The Cativera archaeological site is in a small rock-shelter open on the left bank of the Gaià River. 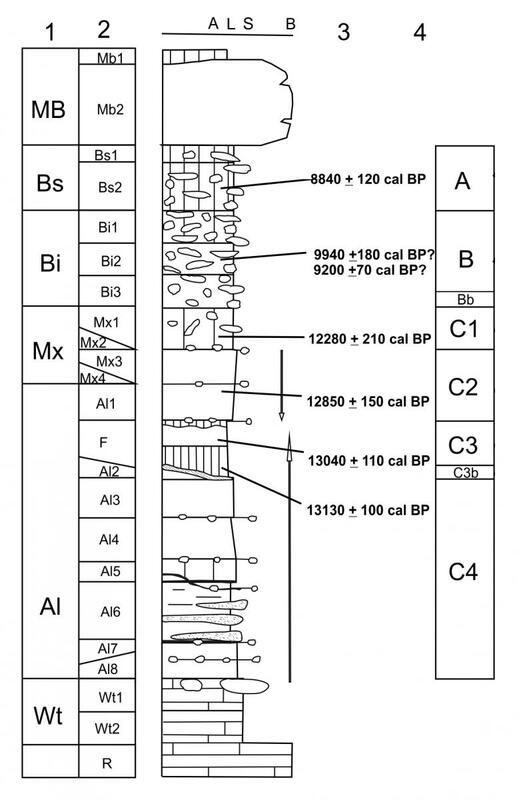 The stratigraphic succession is approximately 2m deep, divided into 8 archaeological levels, identified from base to top as A, B, Bb, C1, C2, C3, C3b and C4. Charcoal sample datings situate the site's chronocultural sequence between the final stages of the Pleistocene and the start of the Holocene. The archaeological items found on all levels consist of lithic industry, iron oxides -not documented on level A-, marine and terrestrial malacofauna, charcoal, fauna and mobile art on level C4. However, there are significant typological differences between the material on level A and the rest of the archaeological levels. Level A is predominated typologically by notches and denticulates, and thus referred to as configured items with simple reduction sequences intended for flakes, while in the rest of the sequence, the exploitation systems are basically aimed at producing blade-like products, the majority of which were endscrapers and blade/backed blades. 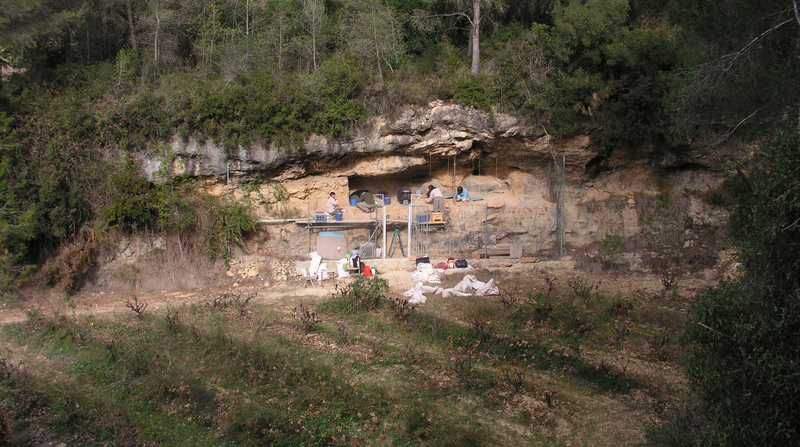 The chrono-cultural sequence in the Cativera site has provided reference data for the study of the cultural processes between the Late Glacial and the early Holocene in north-eastern Iberia.